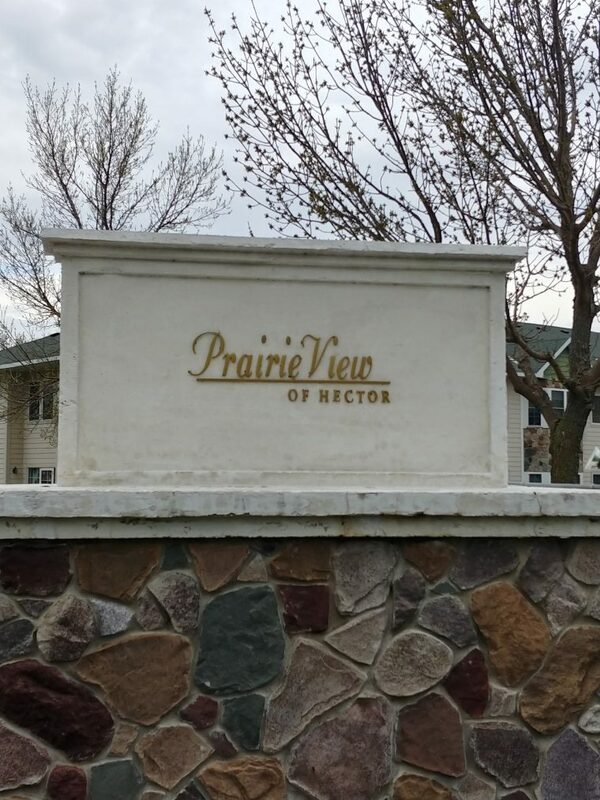 The City of Hector and the City of Hector EDA entered into a sales agreement with Renville Health Services to take ownership of Prairie View of Hector Senior Living effective July 1st, 2018. 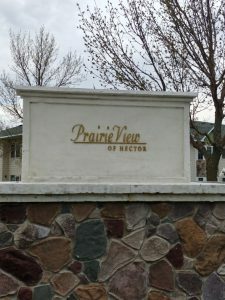 Prairie View, located in Hector, is a 34 unit assisted living facility with 6 memory care units. 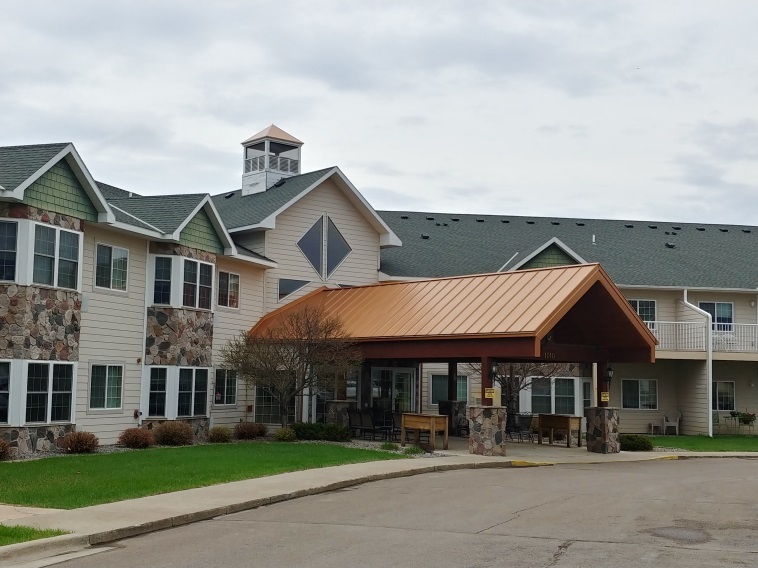 Renville Health Services is wholly owned by St. Francis Health Services of Morris and operates RenVilla, Meadows on Main and East Ridge Court in Renville MN. “We are happy to partner with St. Francis Health Services in serving our area seniors. Renville Health Services’ agreement to assume ownership and continue Prairie View’s heritage of serving Hector area seniors will assure that our seniors will still be offered important services in our own community,” states Janice Weikle, Mayor of the City of Hector. St. Francis Health Services, sponsored by the Diocese of St. Cloud, has provided services to the aging since its origin in 1963. The services of this faith-based, non-profit organization include 13 skilled nursing and transitional care buildings, 10 assisted living communities, home healthcare, a full range of therapies, senior housing, and over 75 community and residential services to people with developmental and mental disabilities and mental illnesses. Based in Morris, MN, services are provided throughout rural Minnesota.